, a global provider of brownfield production services to the oil and gas and utilities industries, will lease approximately 6,800 square metres of office space later this year. The new announcement follows a string of tenants secured for the building, including McGrathNicol leasing 1,666 square metres over level six and Vic Super Pty Limited leasing 2,750 square metres over levels nine and part of level eight. The recent deals have resulted in over 11,000 square metres being leased since completion in May 2013, leaving only one full floor, and three smaller suites available for lease. The appointed leasing agents for 171 Collins Street are Colliers International and Knight Frank. Wood Group PSN will join BHP Billiton, Egon Zehnder and Evans & Partners who have been in occupation since mid 2013. The building is also home to Dolce & Gabbana and renowned chef, Andrew McConnell who has also just commenced trading of his newest restaurant, Super Normal at the building. 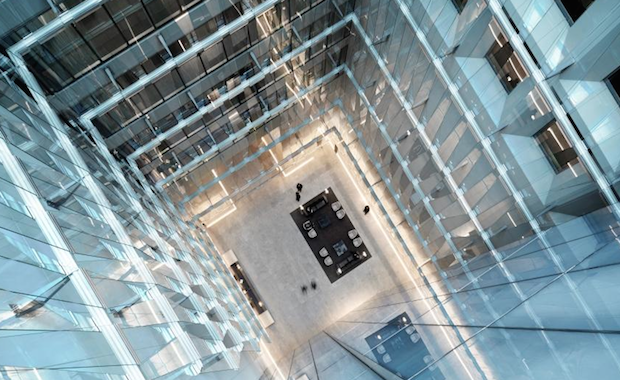 171 Collins Street was designed by award-winning architects Bates Smart and features a nine story glass atrium. The building is Victoria’s first PCA Premium Grade 6 Star Green Star office building in 20 years and is targeting both a 6 Star Green Star as-built rating and 5 star NABERS Energy rating. Cbus Property and Charter Hall formed a 50:50 Joint Venture in March 2010 to jointly market, lease and develop the project with a long term strategy to own and manage the building.